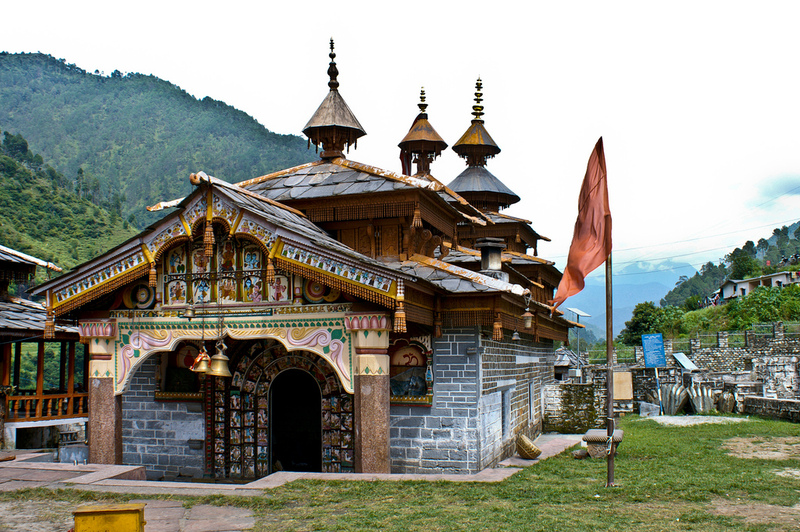 People who enter disputes often approach Mahasu Devata at his temple in Hanol village near Dehradun, Uttarakhand. People who enter disputes are offered a lota of water that has been blessed by Mahasu devata. The person who is in the wrong suffers and the truthful person is thus helped by God Mahasu. Those who lie in the court of Mahasu Devata suffer disease, loss of property or even death. May Mahasu Devata of Hanol guide us to the path of Dharma.